A woman’s hair is the first most noticeable part of her beauty. We often see our hair as a reflection of our identity because it is both personal and public. This is not just because many of us believe that appearances are important, but also because our hair represents our personality, thoughts and beliefs. Many women feel that a bad hair day equals a bad day: when a woman’s hair is too fine, too frizzy, too dry, turning grey or falling out, her self-esteem affected. 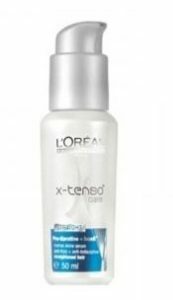 When hair serum hit the market, it was almost like a magic potion for all those who had been battling with dry and frizzy hair. Serum is a silicone product that coats the surface of your hair, unlike hair oil, that penetrates the hair cuticles and cause changes to the hair structure. Here we have selected some of the best options which you can use. Just have a look. L’Oreal Professionnel X-Tenso care serum is the ultimate solution to combat frizziness and dryness. The Pro-Keratin treatment is ideal for hair nourishment. Its lightweight formula helps control frizz and flyaway’s with ultra-smooth shine and alignment. 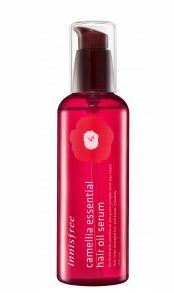 Suitable for all hair types, this serum is ideal for giving the finishing touch to your tresses. 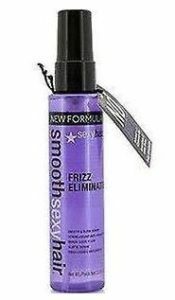 Effectively controls rebellious hair & tames flyaways. 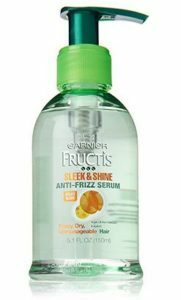 Adds shine & volume to hair Protects hair against humidity & heat styling Leaves hair soft – smooth – manageable & healthy looking. The treatment is infused with coconut oil, containing Vitamin E and Vitamin K, renowned for its nourishing and thickening properties, leaving hair smooth and sleek with a boost of shine. Apply these serums and give yourself a new look and a reason to be more happy.